Now just because I made a bit of pun on Star Wars (like everyone makes today, let me clarify), does not mean I expect Darth Vader to come light-sabering rudely through my door as I sleep or Darth Maul going all touchy. It was a pun boys, no harm intended. It is not like I am, you know, sucking up or anything (even though no death would be quite nice) but I rather like Star Wars and you nutty… I mean… um… wickedly cool awesome characters! In Year 12, you are given a commemorative jersey to wear, a sign that you are in the final year of your high school life. Here is a photo of my mates and I showing off our jerseys! To go with a pun-filled, friend-filled, jersey-filled post, you would think I would be putting up some rugby (football) food or something, but instead, I think I will share with you JJ’s (or should I say, contagJESS’s) very belated birthday cookies made during the holidays. Thin, chewy cookies, yeah, everyone loves ya but cookies, when you are fat, you are irresistible! S’mores are involved. Nuff said. It has double marshmallow action – Imagine Agent Marshmallow on a mission. Suave, sticky and beautiful. Now imagine 2 of them. On the same mission. Day-um! Thick, sticky, better than melted marshmallow but still essentially melted marshmallow in a jar. GENIUS! Oh Marshy… where have you been all my life! Link me guys for more recipes you recommend for Agent Marsh. Brownies? More cookies? Cake? Frosting? Add in the eggs and the mixture starts coming together without lumps, I promise! Enjoy to your hearts content! You had me at smores. Choc Chip Uru isn’t your real name? But you’re having it legally changed right? omg those look so good! i never thought of adding marshmallow fluff to anything besides rice crispy treats! im gona tell my sister to make these!!! Congrats! Those cookies look insanely good! I love it when I learn stuff about your life as well as having a yummy recipe to try. We don’t have the jerseys here. The year 13s in my school got to wear their own clothes rather than school uniform but I really like your jerseys and the unifying feeling they must give to your year group. what moist goodies you have baked here!! I like the melting, spongy marshmallow, I wish I could share one with Luke ( I grew up with Star wars saga….my husband refused to call our second child Luke or Lucas..why?? Jealous!!! Marshmallows are the best! 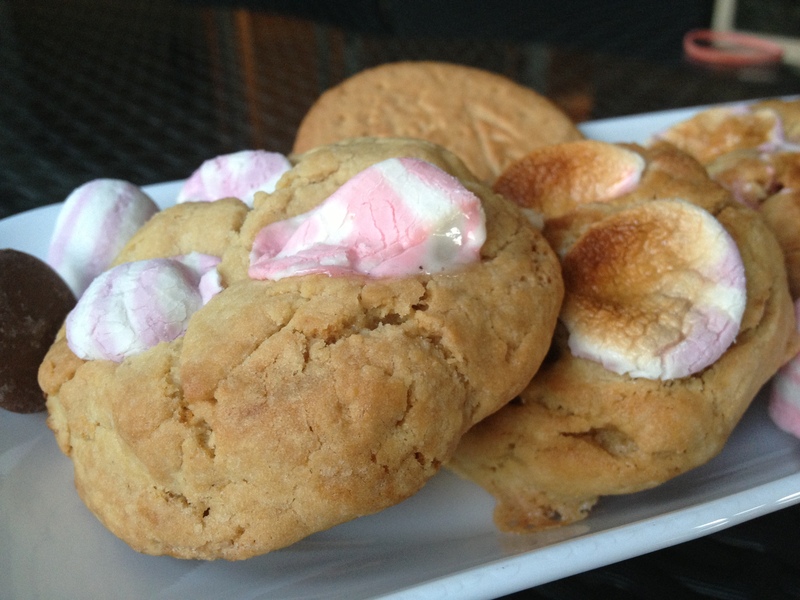 I would go crazy for these cookies, the mallows look so perfectly gooey and browned. Uru, my daughter’s school had a Star Wars big party on May the 4th (be with you, too!) They had a blast! And if only we had these S’more cookies, it would have been a perfect treat for when they showed Star Wars on an outdoor movie! It was like being back in the 70’s or 80’s with classic drive-in movie theatres and all…Ahhh…I guess that was way before your time! LOL!!! Have a great weekend! You’re right about brown butter! Most things taste better with it. Have nv seen marshmallow fluff!! Looks cloud like, and well..fluffy! Awesome cookies! Bet that these didnt sit around the kitchen counter for long. 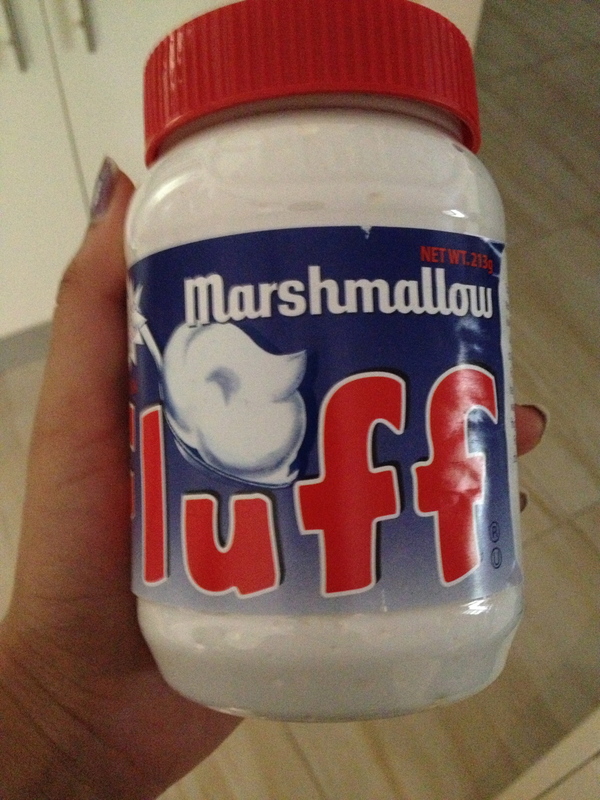 Yay- Australia now has Marshmallow Fluff! I used to use that in making chocolate fudge, to make it taste even more wicked. 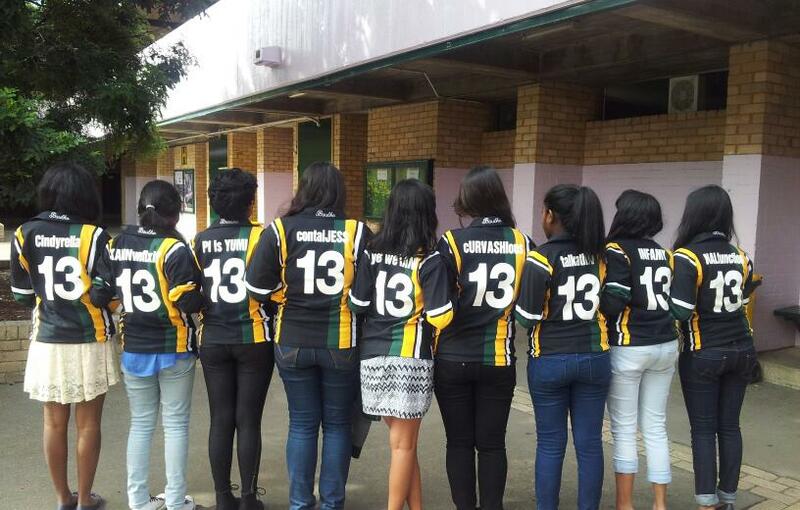 I remember when my kids got their Year 12 jerseys, they had all the names of the students on the back of the jersey! Thanks for sharing. Your cookies are totally decadent and that’s exactly the reason why I love them! Such cute cookies, and I love that stretch too! I need these after my dinner tonight! What a plate of tasty cookies! YUM! Delicious-looking cookies, CCU. Love the idea of browning the marshmallows; wouldn’t even mind a bit if caught fire (I’m always burning them when roasting over a campfire). Oh, wait, a whole tray on fire–guess not. Wow, these cookies look crazy good! Congratulations! Your photos are not horrid at all. You’ve definitely made me want to eat some smores today :). Delish! what a festive sweet bites…. i love browned butter to, thx to you i had my browned butterbechamel sauce..
away better than the regular…. Congrats! I didn’t know of this tradition. (Can I share with you that I am so ready for our school to be out to get rid of our seniors—-love em all dearly but it is time! I know your teachers are NOT saying that about your year!) Recipe looks delicious (as always)! What a combination, Uru. I would love to have one, please. Congrats on the jersey…cute photo. 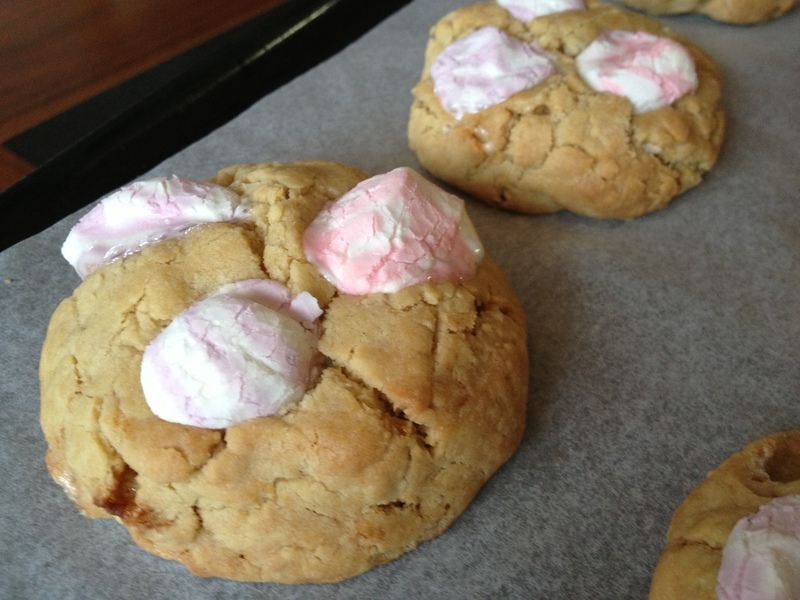 Love the marshmallow in your cookies! Congrats, admired the jerseys. Interesting cookies with that tub of marshmallow. Something new for me but something I am intrigued on. Congrats, Jersey looks cute . 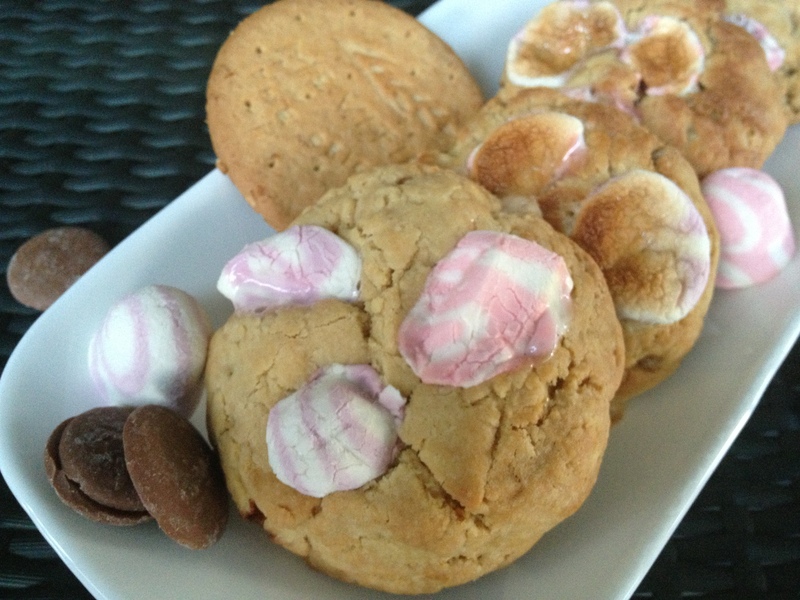 Cookies with pink Marshmallow is delicious and yumm. Aw man! I wish I had a jersey like that in my senior year. That’s too adorbs! These cookies are wonderful! Fluff is a wonder, indeed. Delicious on almost everything. Congratulations! You made it! Caramel, peanut, marshmallows, and chocolate?! What a combo! These cookies are rockstars. seriously. As are you!! Congrats on your jersey! Oh my! These look amazing, like your tops too! Cool jerseys! You gals must be feeling on cloud nine wearing these! Saw the Marshmallow Fluff on our local woolies too but haven’t got a chance to explore this. I love those pink marshmallows! Oh those cookies look outrageously good! And congrats on your jerseys! Such a fun post! Congrats Uru!!! I love the naughty jersey names, sounds sooooo much fun!!!!! The cookies are perfect to celebrate all the events, even Darth Vader’s invasion, lol! The names on the jerseys are great! How fun! The cookies look so yummy. I bet I can’t just eat one….ha! Awesome cookies, the force is definitely strong here! It looks like the force was with you while making these kicked-up cookies. Lol. Cute jerseys, looks like you ladies celebrated it up. Congrats on your jerseys, love the creative names! I too would sing What a Wonderful World after eating these cookies loaded with marshmallow-ey goodness! Oh, CCH! These look DELICIOUS! I wish I had them in my kitchen right now!! A S’mores cookie? What genius! Thank you for sharing this recipe. Allen. Looks at those jerseys!! Yipppeee for you and your class! Marshmellow fluff – wow! Jersey looks cool and your name is cool as well 🙂 Great post! I love the jerseys, Uru and that’s a super cute pic of you and your friends wearing them. These cookies are balls-to-the-wall ridiculously amazing. You’ve managed to cram every single delicious baked food item into one cookie! S’mores are my fav way to eat marshmallows, esp b/c I always think of sitting around a campfire at night, plump marshmallows @ the tips of tree branching, crackling in the fire. Burnt is how I love them best. These cookies might be my new fav! Congratulations! If given a choice I would pick those lovely cookies rather than a jersey..
I’m really sad! I didn’t get a jersey with my name, and I don’t have these cookies! Delicious cookies and fun jerseys! You go girl! Congratulations Uru! Delicious cookies with all these lovely ingredients! The cookies look so sweet and so tempting! I remember getting jerseys like that in school, does feel very very cool! Cookies look amazing too! Congratulations on getting your jersey. A great way to celebrate with the awesome cookies. Where did you get those fun coloured marshmallows. How fun is that! I’ve resumed my blog-hopping after a mth long absence. Thks so much for visiting during this period! What a delight to be greeted by your pretty cookies! Then again, it’s making me hungry. Congrats on your success, senior!! Oops, I mean sweetie! Fun cookies just like you. Did I tell you I am a big fan of your cookies! Congratulations on getting the jersey..it looks really cute! I love your pun! 🙂 I’m not so much a Star War girl…only watched a little bit here and there when my hubby re-play it not long ago. 🙂 Your cookies are so much fun. And love your jersey picture. Totally dig these yummy cuties, I can just imagine biting into them and how good they taste. Must make immediately. Marshmellow fluff? That’s so cute! Cute jersey! And yay! For the fluff! These cookies are irresistible! I bet you’re going to make all kinds of things with it! May the Fourth be with you too CCU (although its not May 4 anymore whoops haha). 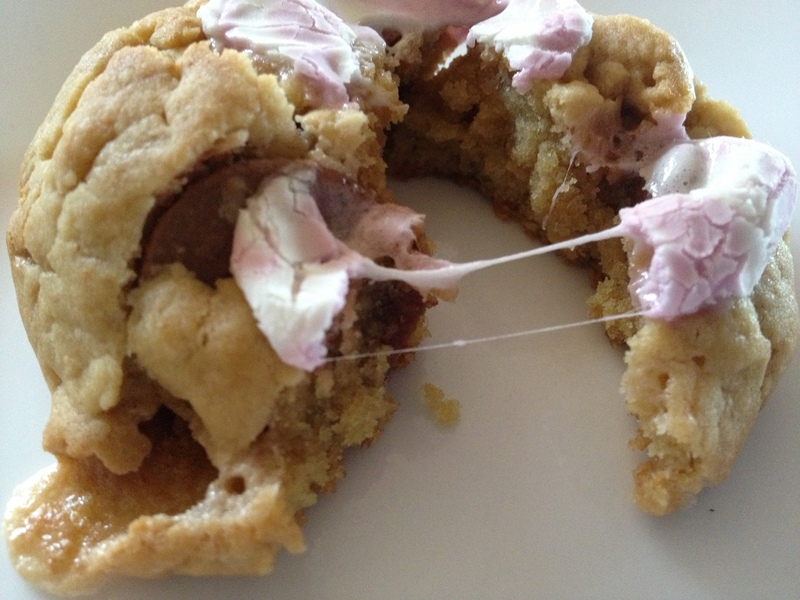 These cookies look amaaaazing, I love your idea of torching them to make them all melty and delicious! If you’re looking for more marshmallow fluff recipes, I made a cheesecakey filling using it (recipe here: http://cookingcrusade.com/2013/02/super-low-fat-lime-cheesecake-with-a-vanilla-almond-crust/) I used vegan cream cheese but you could use the normal stuff if you prefer! Congratulations on your jersey Uru. I like this tradition, nice way to remember your final year. Cookies look delicious as usual! 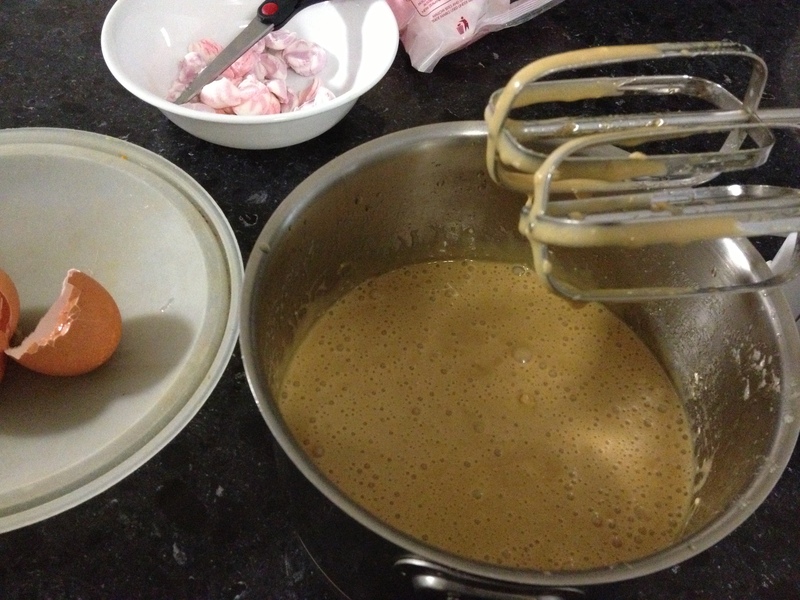 The brown butter……I have heard and seen few recipes on blogs but never tried. What I guess from looking at it, that it might taste heavenly like desi ghee, after all the cooking procedure is same. Cookies seems fun to make, though I have to look for marshmallow fluff. everything you bake is interesting…sort of like YOU!! Fluff is amazing isn’t it? What a cute picture of the gals wearing jerseys! Congrats on the jersey – and the cookies! Loved your name – and jersey name! I have seen the Marshmallow Fluff in Woolies too! I was a bit excited. Haha. And I have also seen Reese’s Mini Peanut Butter Cups there too. 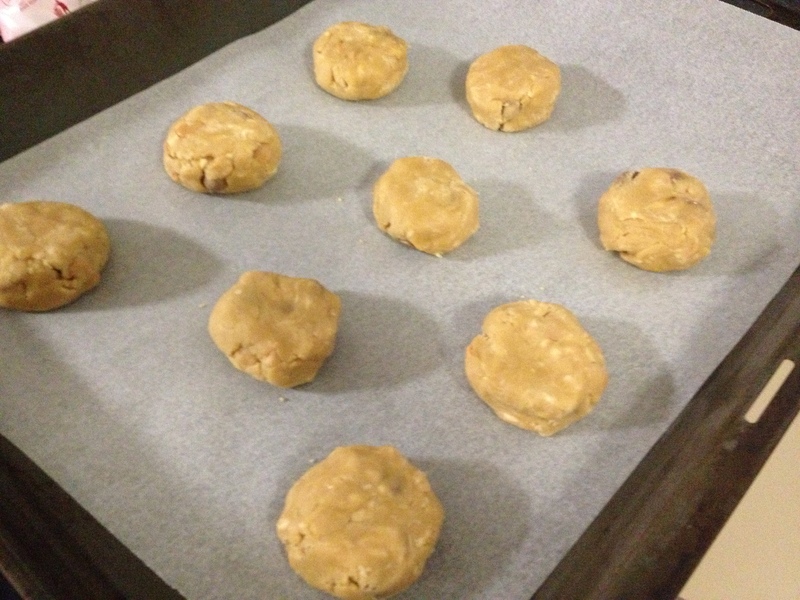 Hopefully butterscotch chips will be next 😀 These cookies look absolutely wonderful, Uru. And congratulations on getting your jersey! These look so good! Love your jersey 🙂 Our school wasn’t allowed to glam up the names, it had to be your first or last name- exciting huh? After this post I might have to make some marshmallow fluff! I love knowing your name is Urvashi! CCU is a clever disguise, but you have a beautiful name, and some very clever mates to come up with so many wonderful Jersey names. I think it’s an excellent tradition to designate special status to the “12s” with such a clever status. Congratulations! Nice jerseys! Haha, I’ll give you the satisfaction: *gasp*, that is NOT your name? My world is shattered! These cookies look fantastic! I have never tried using marshmallow fluff, but I’ll be sure to look out for it! Congrats on getting your jersey! I never knew about those, but cool tradition. And these cookies are quite cool, too – quite delish looking. Good stuff – thanks. Congratulations! Beautiful looking cookies & I love your friends’ nicknames – very creative! You girls are rockin those jerseys, and you nailed these cookies. Would love to have a couple right now. Looks so yummy, as always! And congratulations!!! Jerseys are a great idea! Enjoy! Congrats Uru. cURVASHIous – you absolutely need to put out a hiphop song with a perfect name like that. Fluff in a jar sounds like heaven on a stick to me. Speaking of cookies, I think I need to try yours! Really yummy cookies and the jersey’s are great!! Happy Star Wars Day, you all look adorable in those jersey’s. Such dangerous and amazing looking cookies, CCU!!! I have always been curious about marshmallow fluff but didn’t know how it could be used. Awesome jersey Uru! 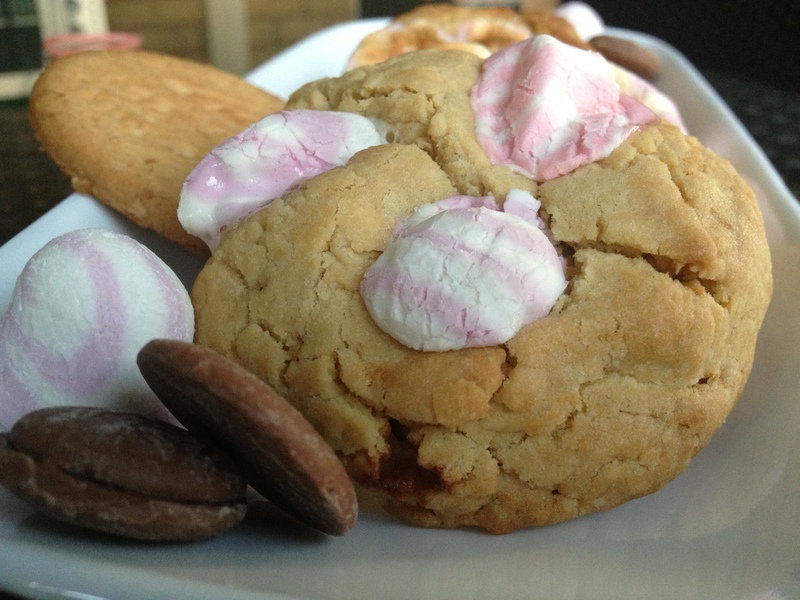 And these delicious indulgent cookies, oh my! I want!! Happy Star Wars Day to you as well! :3 Those cookies look yummy! Congratulation to jersey !!!! So happy for you and your friends. Those cookies are made as you .. *smile – Marshmallow Fluff????!!!! How wired and wonderful isn’t your world. 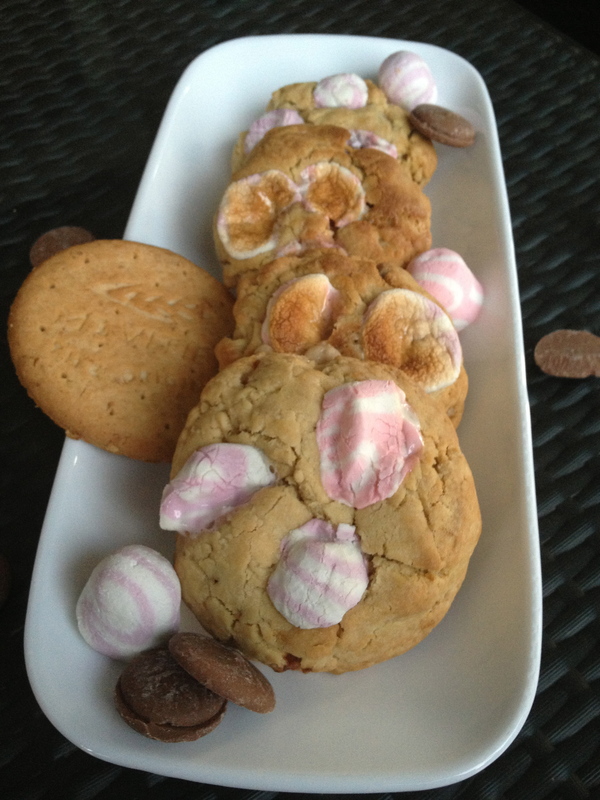 Big fat cookies are the best and I love the toasted marshmallows. Congrats on your Jersey – the picture of your friends was adorable! I love EVERYTHING about these cookies. They like have Kayle written allll over em! All my favorite ingredients packed in to one cookie. Delish! Congrats – love the jersey!! These cookies are calling out my name…you’re right brown butter is pretty much the best thing ever! I am glad you liked the cookies and it was no problem my friend – you are going through a hard time, of course I and everyone else is here for you! Yummy! Congrats on the jerseys! And May the Fourth be with you as well! Congratulations Uru! Great cookies too! These cookies are sweet and beautiful! Mazal toooooov my dear Uru !!! Do you heard my stomach craving right now ?? It’s perfect !! This is awesome really ! Your cookies look like so much fun. 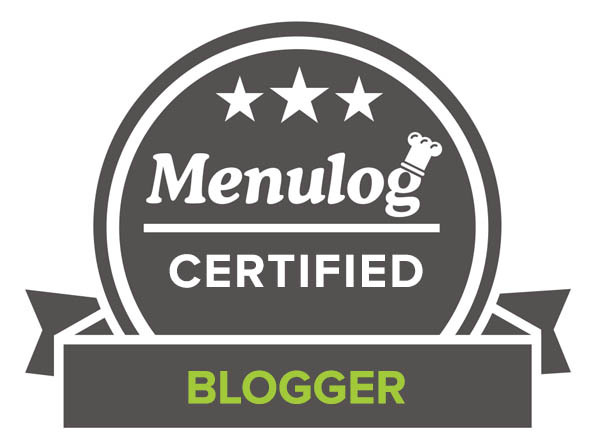 Wow I had no idea you’re a senior in high school – I’m impresses, you have such a great blog. May the fourth be with you, Uru! 😉 And what cool jerseys! We only got t-shirts in my high school. I never knew you didn’t have Fluff! That’s like, one of my kitchen staples. Ohmigoodness, you poor thing. These cookies sound like an excellent way to celebrate your find! Congratulations on getting your jersey. That is a nice cookie to celebrate with. Congrats on getting your jersey! At our school, you had to buy them, so I didn’t. 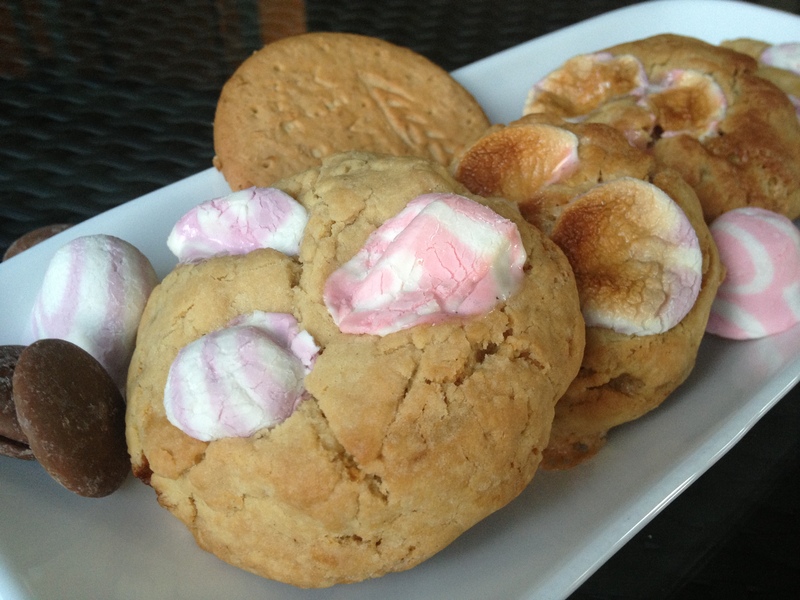 These biscuits look fabulous – and caramel and marshmallow are two of my favourite things. Fun cookies and I love that shirt. Congratulations! Very cool jersey, love the names. Perfect way to celebrate, the cookies look fantastic!